LAURA FAY BEVANS, beloved wife of Gordon Bevans, passed away on December 26, 2015 at the age of 59 years. 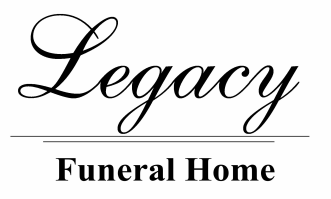 Friends may meet the family at Legacy Funeral Home, Cardston on Friday, January 1, 2016 from 7:00 to 8:00 pm or at the Church on Saturday from 10:00 to 10:45 am prior to the service. The Funeral Service will be held at The Church of Jesus Christ of Latter-day Saints, Cardston Alberta Stake Center (East Hill) on Saturday, January 2, 2016 at 11:00 a.m., with Bishop Lanny Smith officiating. Interment in the Cardston Cemetery.